An anniversary is a special day in everyone’s life and celebrating this day is believed to strengthen the bond of love between a husband and a wife. There are varieties of ways to celebrate your wedding anniversary. For instance, whether you want to go on a vacation with your partner or want to celebrate it with your loved ones, it completely depends on you. However, if you want to make your anniversary celebration to be an unforgettable one, make your choice from the six best anniversary celebration ideas listed below. If you are longing for some quality time with your beloved partner, your anniversary would be the perfect time to do so. So, plan a romantic getaway with your partner on your happy anniversary and infuse some romance in your love life. If you have got children, you can also take them along and have a good family time together. An anniversary celebration cannot be complete without a perfect anniversary gift for your partner. While your partner would be leaving no stone unturned to buy the perfect anniversary gift for you, how can you lag behind? So, make sure to buy a meaningful anniversary gift for the love of your life. Also, don’t forget to complement the gift with a happy anniversary cake to make the celebration more special. An anniversary is a special day in every married couple’s life. Therefore, celebrating it in a meaningful way is a must for every couple. So, if you are looking for a beautiful way of celebrating your marriage anniversary, planning a romantic photo shoot with your partner wouldn’t be a bad idea. All you need to do is to hire a photographer and decide a venue where you would like to get clicked with your soul mate. Your first date with your soul mate is the fondest memory of yours. Isn’t it? So, why not recreate your first date with your partner on your anniversary? This will surely bring you and your partner even closer. You can also surprise your partner on your anniversary by taking him or her to the place where you guys first met. 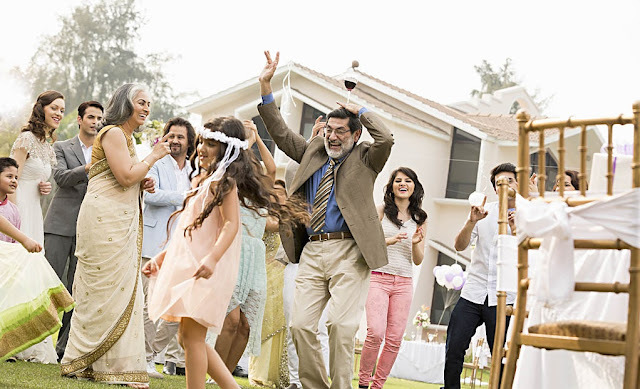 A special celebration becomes grander and happier in the presence of loved ones. 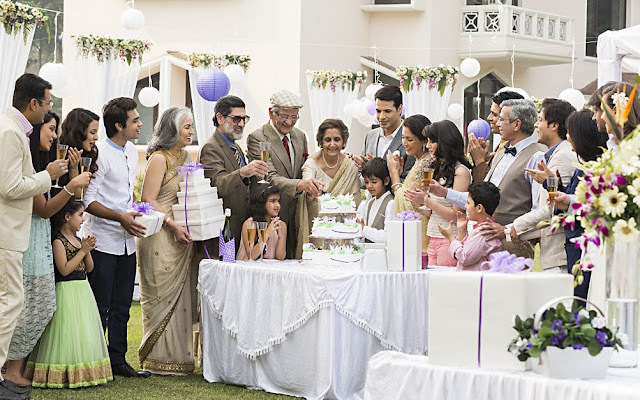 So, if you are a kind of person who loves to celebrate any special occasion with your bunch of favorite people around then, throwing a grand anniversary party would be a great idea. But, don’t forget to order an anniversary cake because without a marriage anniversary cake, your celebration would be incomplete. 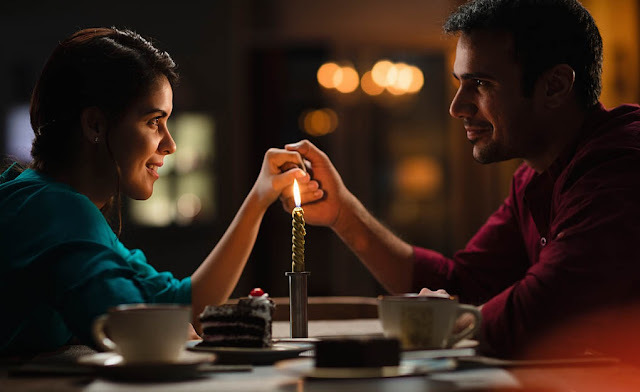 Have you been planning for a romantic dine out with your partner since long but could not take out enough time to do so? Well, then your anniversary is the perfect time when you and your partner can embrace each other and have some quality time together. You can either go to a restaurant for a candlelight dinner or set up a dinner date at the coziest corner of your room. With these amazing anniversary celebration ideas, make sure to have an unforgettable celebration on your anniversary.